Every year there are over 1 Million burglaries and attempted burglaries in the UK! However it’s not only businesses and homes that are making up this percentage. Schools have been increasingly targeted by criminals due the fact technology continues to become an integral part of modern learning. As schools are increasingly housing expensive equipment such as laptops, desktop computers and tablets. It is vital schools need to increase security as today’s digital age demands make them greater targets for burglaries resulting in a huge cost and even greater frustration to teachers and pupils. Don’t become another statistic. 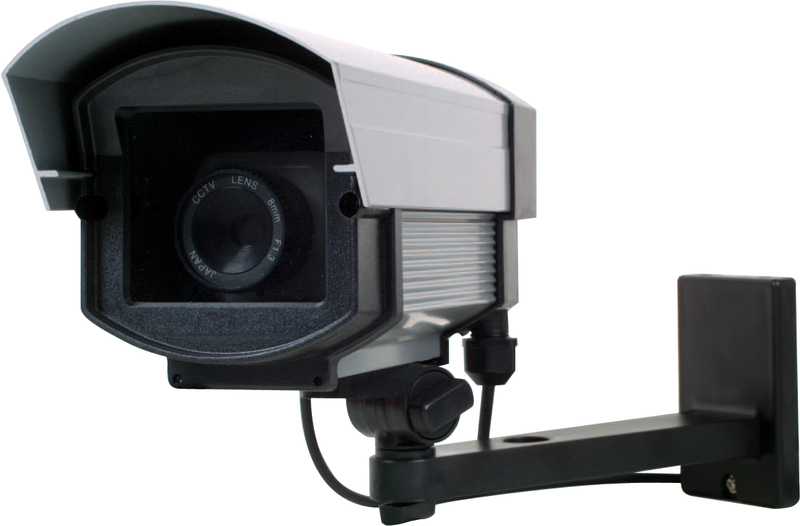 Allow our team to successfully put in place advanced CCTV systems which can record high-resolution images. Installing CCTV cameras, which are monitoring around both the inside and outside of your business will deter potential thieves. And will also help the police a great deal to detect burglars. Our CCTV systems can allow for both day and night cameras which can not only be accessed remotely but also via smartphones and recorded on to a hard drive. If you would like more information about our CCTV installations please get in touch using our contact form or give us a call on 0845 319 4887*.